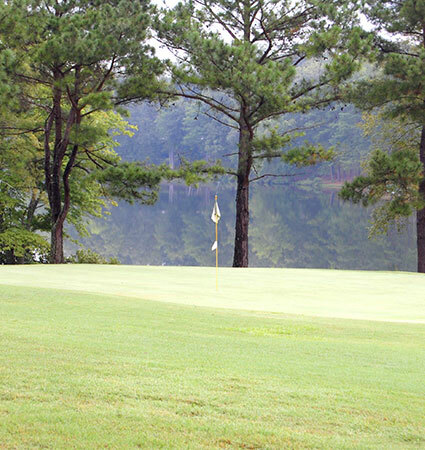 A private Country Club offering members the area’s best golf course with full practice area, lighted tennis facility, swimming pool and clubhouse with banquet facilities and full-service bar and grill with a patio over-looking the golf course and Lake Tullahoma. "Lakewood is a great club with great people. 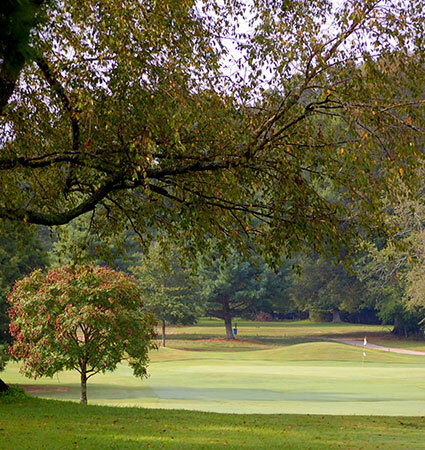 We love hanging out at the 19th Hole Bar & Grill when visiting our friends in Tullahoma." "The golf course is always in good condition from tee to green. My wife and I really enjoy our club. We are here almost daily." "We have our annual company Christmas Party at the club every year for the past 15 years. Would never think of going elsewhere. The staff take care of our every need." 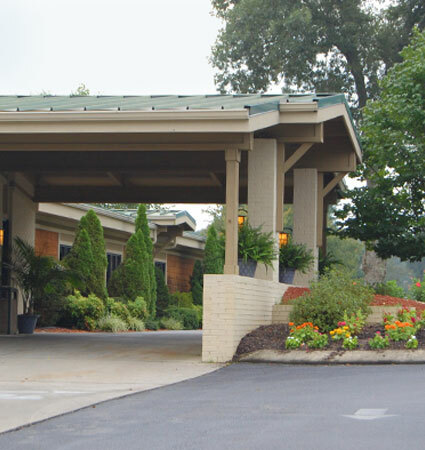 Membership at our club allows for personalized service in an inviting and comfortable environment. Great place to hang out for lunch or dinner. Meet your friends to watch a ball game or just to catch up.